Create a unique interplay of shapes and sizes. 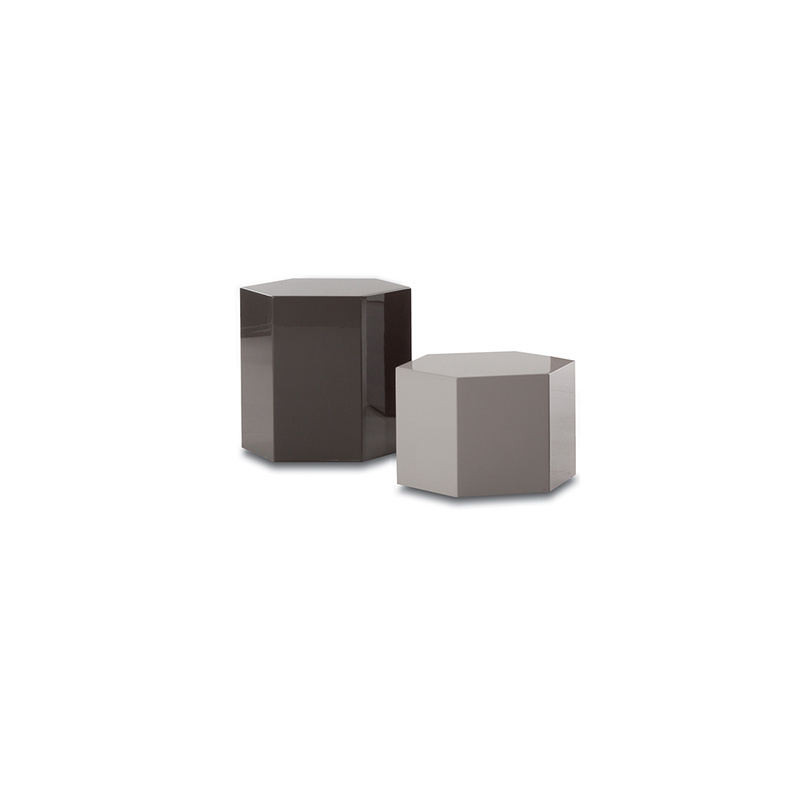 Thanks to their hexagonal prism shape they forge interesting connections with other types of coffee tables in the collection. W 14.1" x D 12.6" x H 9"
W 14.1" x D 11.6" x H 13.4"
W 14.1" x D 12.6" x H 17.8"
W 28.4" x D 24.4" x H 9"